Interest rates fluctuate frequently, often depending on the news. If you are considering refinancing your home, your loan officer may suggest locking in the interest rate on your loan. Over the life of a loan, an increase of as little as one-quarter of a percent can cost thousands of extra dollars. Spending a small amount of money now to lock in a rate can save money over the life of the loan. Your loan officer will explain the difference in rate increases initially, over a year and over the life of the loan. 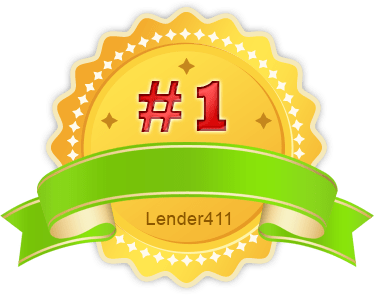 Whether you are considering refinancing your property or you are buying a new home, you may discover your rate just qualified for your loan to meet the required debt-to-income ratios. An interest rate increase may mean you will not qualify for the loan. If a loan is scheduled to close within 30 days, it may be a good idea to consider locking in the interest rate your loan officer is offering. The lock will help protect against potential increases in rates during that period of time. This will help you plan your final closing costs and ensure your monthly payments will not be higher that estimated. 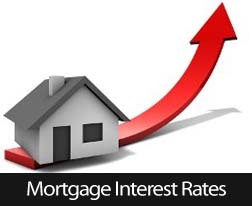 There are often issues that will have a serious impact on interest rates. For example, the current Quantitative Easing program by the Fed is keeping rates low. Should the Fed reveal they intend to modify or taper their program; chances are fairly good that rates will take a slight hike. Loan officers can help you unwind the news and make sure your refinance is not negatively impacted by interest rate increases. Not every refinance customer will want or need to lock in their interest rates. However, once a loan has been approved, you should consider talking with your loan officer about the potential of locking in. A quick phone call could save you thousands of dollars over the life of your loan.